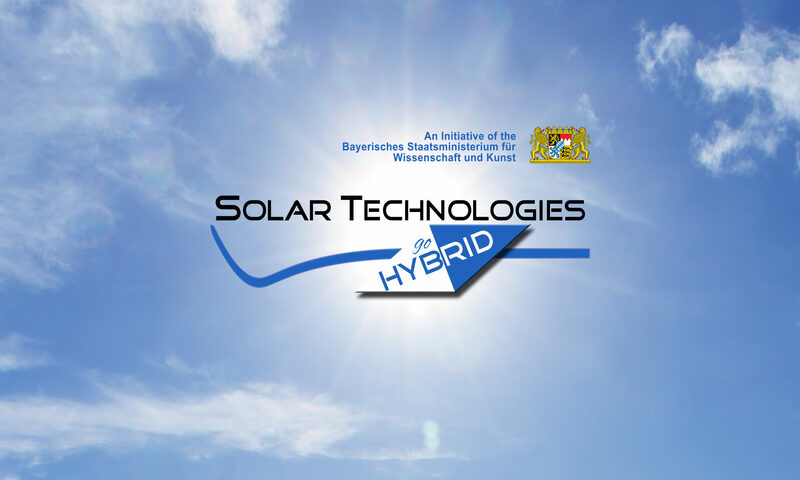 Several common research projects and ensuing publications* between Prof. Kim and Prof. Würthner from the Center for Nanosystems Chemistry at the University of Würzburg testify to a solid and hopefully fruitful companionship in the field of photofunctional nanosystems between Bavarian and Korean scientists in the future. Professor Dongho Kim is at present Underwood Professor at the Department of Chemistry at the Yonsei University in Seoul and concurrently Director of Center for Smart Nano-Conjugates (WCU Program). He can look back on an impressive career, starting as a research associate at the Princeton University, with numerous publications and awards received for his efforts. He will stay in Bavaria from July 16th – 20th 2013 visiting laboratories and getting together with students and colleagues for knowledge exchange at the Key Labs in Würzburg, Bayreuth and Erlangen. We are cordially welcoming Dongho Kim in Germany and are looking forward to his visit! *J.-E. Lee, V. Stepanenko, J. Yang, H. Yoo, F. Schlosser, D. Bellinger, B. Engels, I. G. Scheblykin, F. Würthner, D. Kim, Structure Property Relations of Perylene Bisimide (PBI) Macrocycles Probed by Atomic Force Microscopy and Single-Molecule Fluorescence Spectroscopy. ACS Nano, accepted 05, 2013.